Towards north of Kozhikode and Wayanad districts lies the district of Kannur. The region is famous for its dazzling ritual performance called Theyyam. The land is a lively mélange of beautiful beaches, historic sites, interesting folk arts and folk music, rituals, religious practices and festivities. 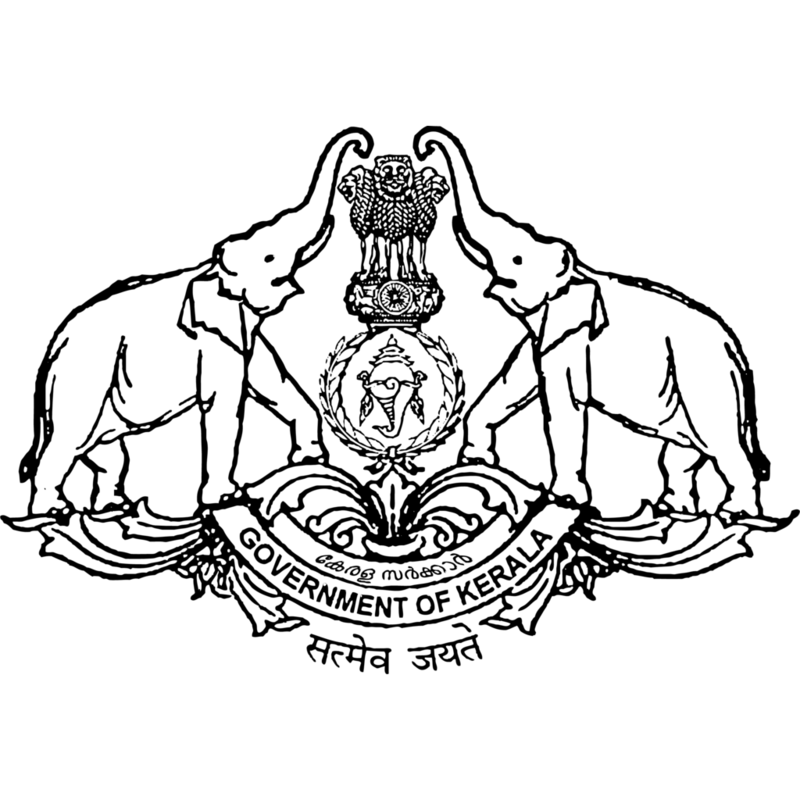 The district also is home to some of the traditional industrial sectors of Kerala. The region also has its place in the freedom struggle against the British.